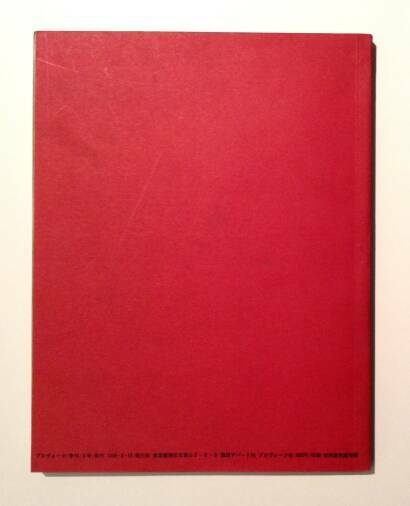 Comments: Softcover, 210 x 209 mm / 243 x 180 mm / 239 x 184 mm. 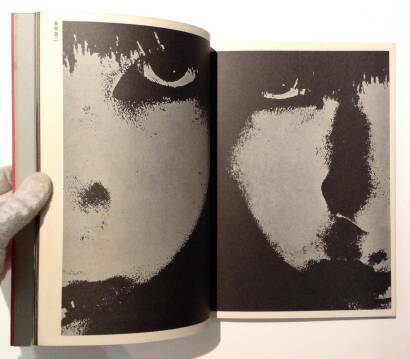 Limited edition of 300 (vol.1), 500 (vol.2) and 1000 (vol.3) copies. 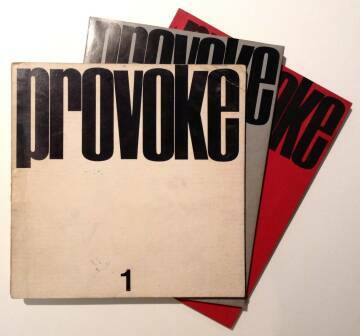 Extremely collectible and scarce copies ! 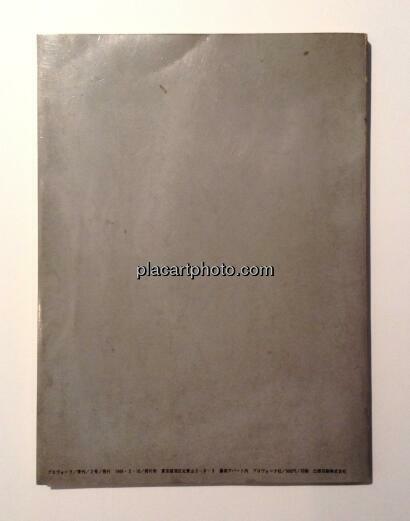 contact us for a full description. 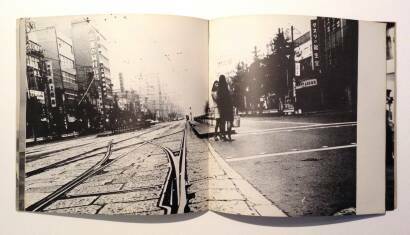 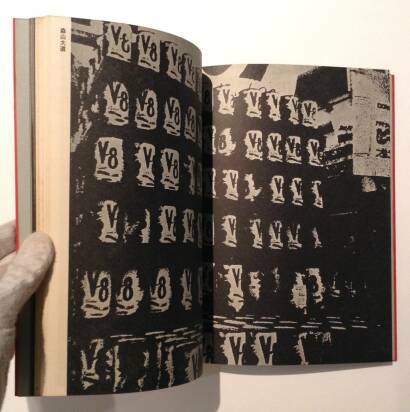 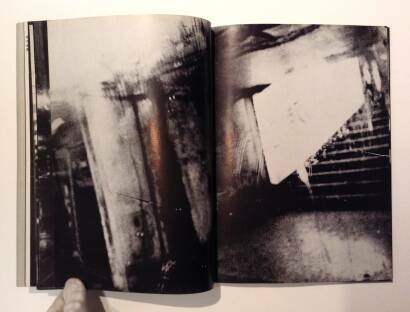 The Japanese photographers Yutaka Takanashi and Takuma Nakahira together with writer Takahiko Okada and critic Koji Taki founded the Provoke group in 1968, later joined by Daido Moriyama. 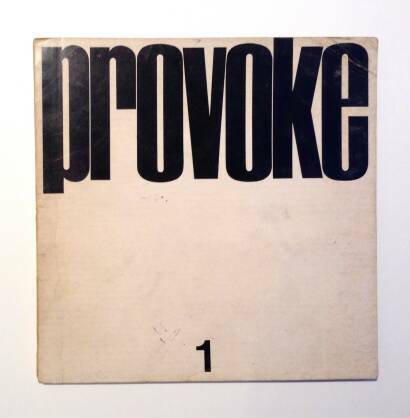 Their first publication was entitled Provoke 1 – "Provocative Materials for Thought". 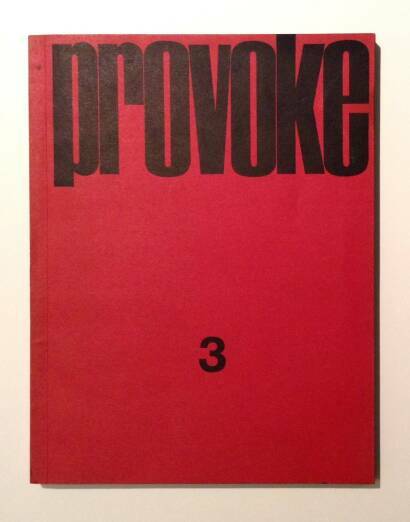 This slim, square volume presents their manifesto on page two, followed by a poem from William Blake. 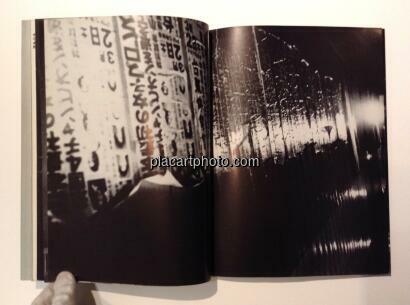 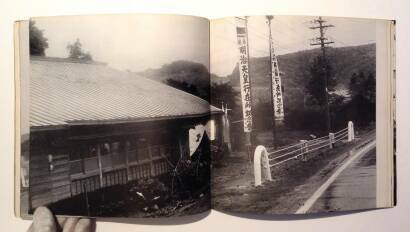 The three photo essays are by Yutaka Takanashi, Koji Taki and Takuma Nakahira. 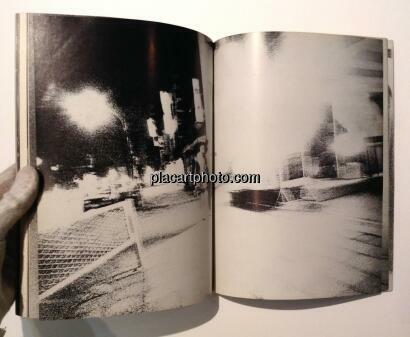 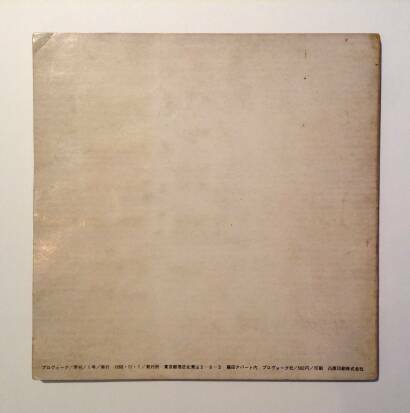 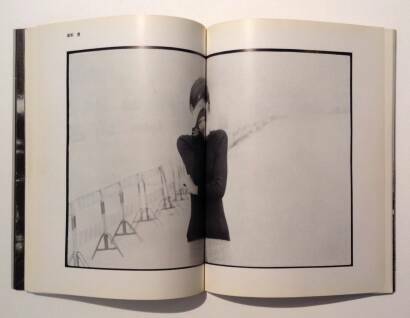 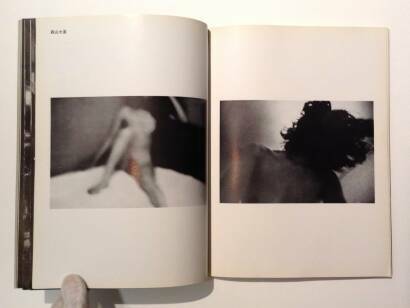 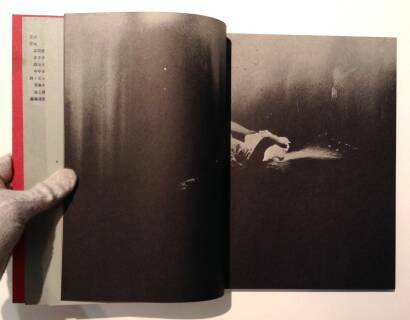 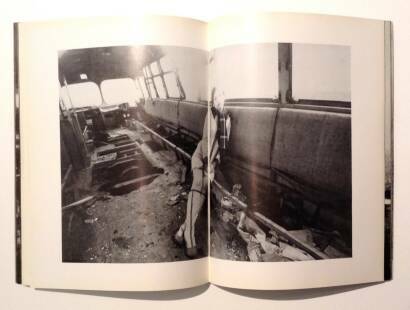 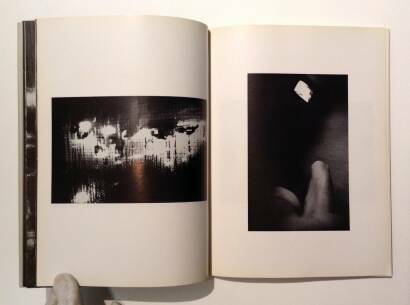 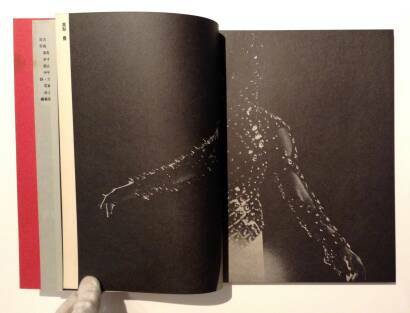 Some of Nakahira's pictures are also included in his seminal work For a language to come published in 1970. 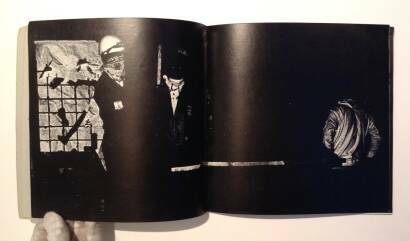 Yutaka Takanashi and Koji Taki's photographic style vacillates between a more conventional approach and the type of high-contrast imagery which was to become the trademark of the Provoke group. Of all the photographers though, it is only Nakahira who produced work exclusively in the ‘Provoke’ style from the outset.